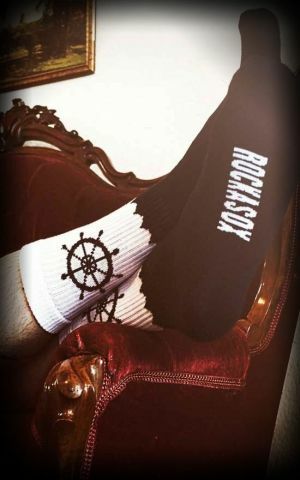 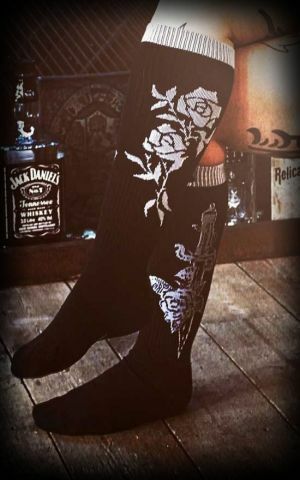 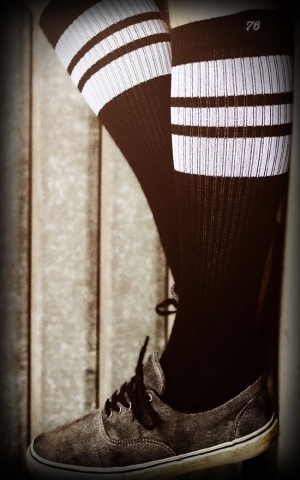 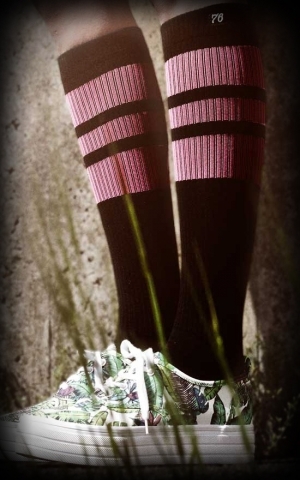 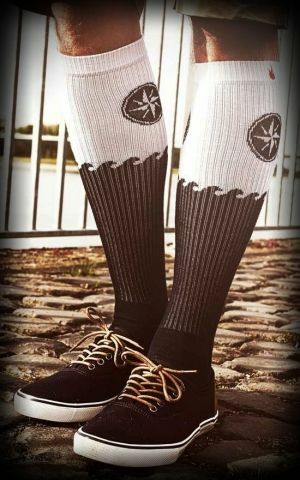 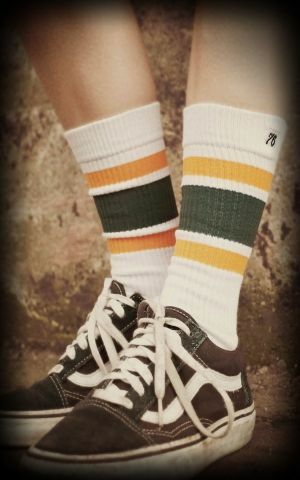 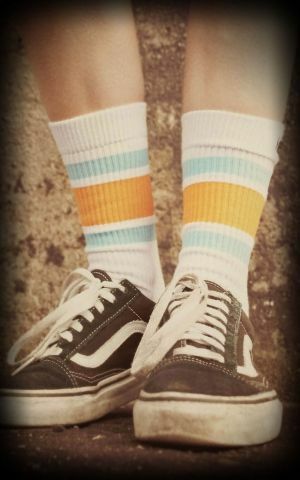 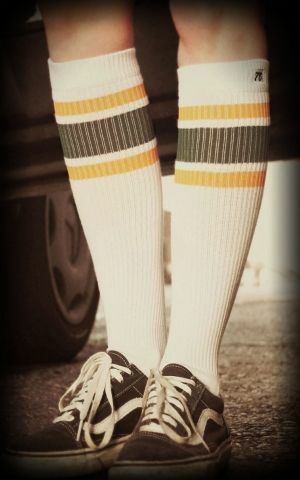 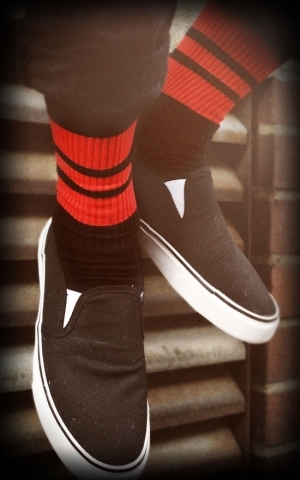 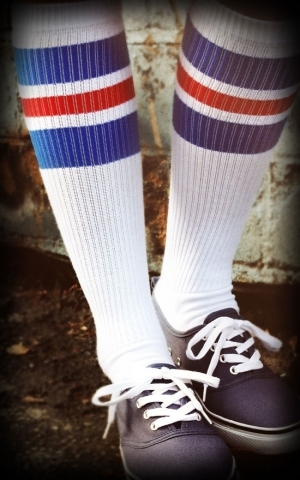 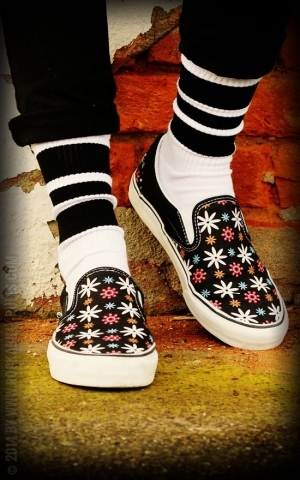 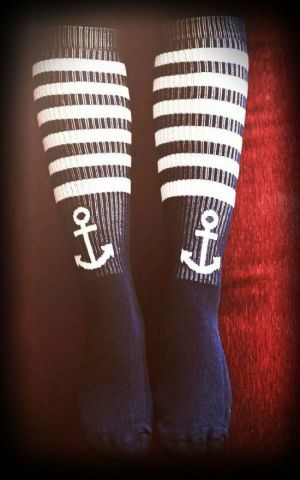 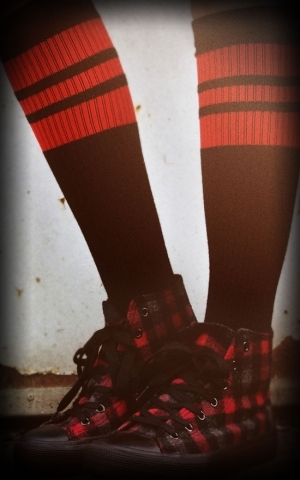 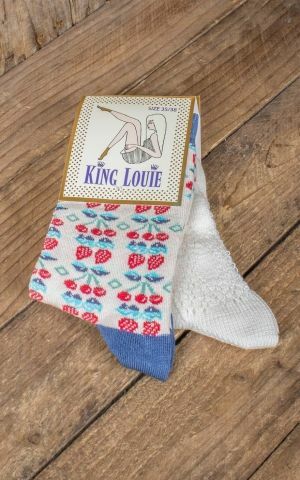 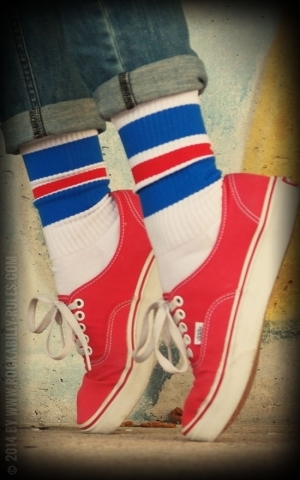 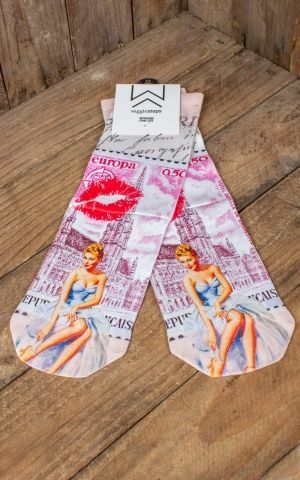 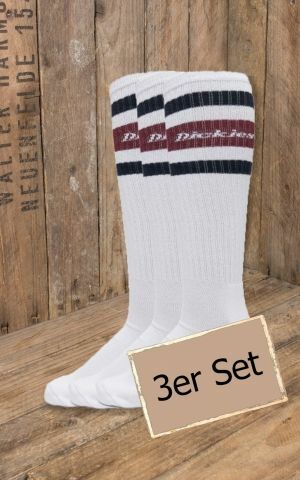 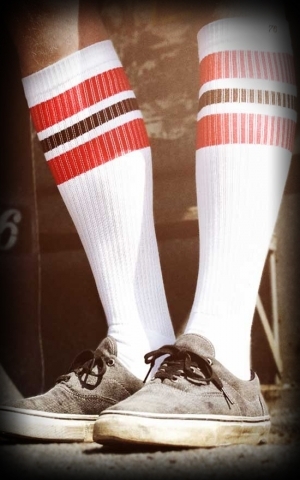 ★ Oldschoolsocks, Skatersocken oder auch Overknee Strümpfe ★ have right now a real Revival! 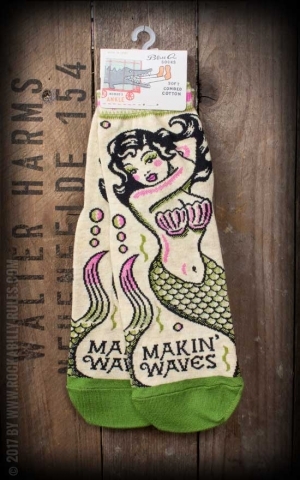 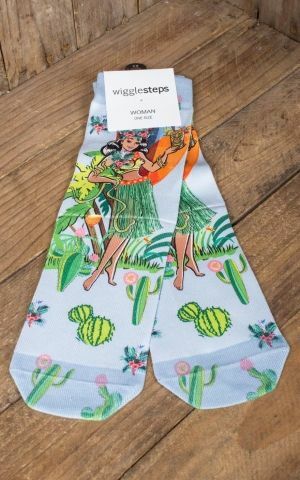 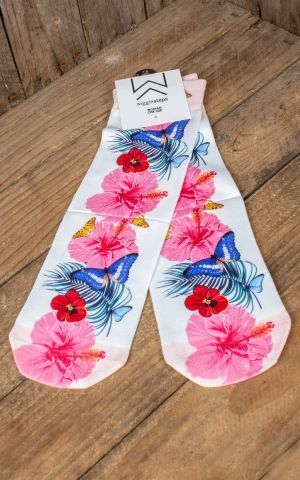 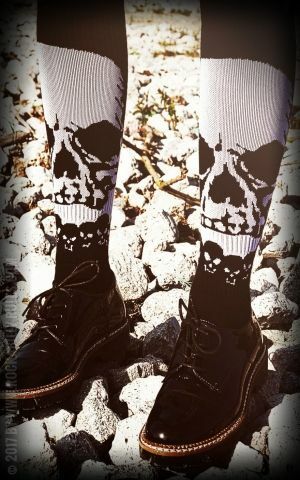 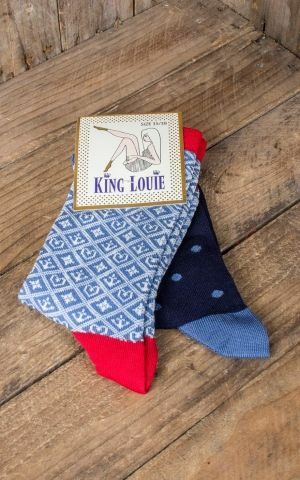 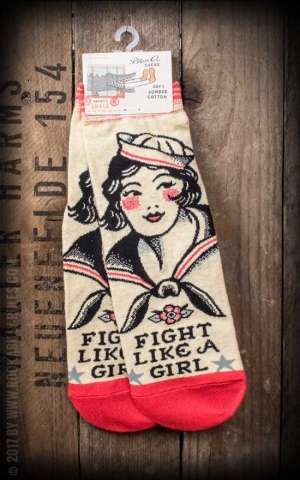 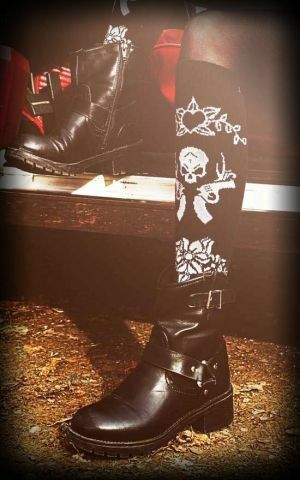 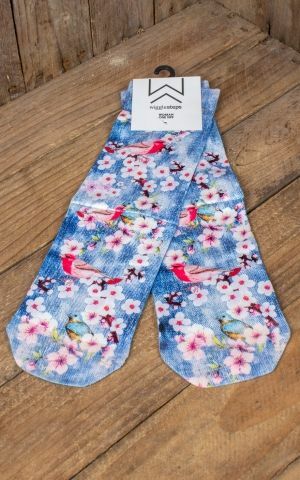 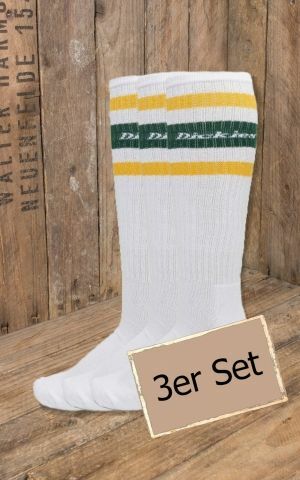 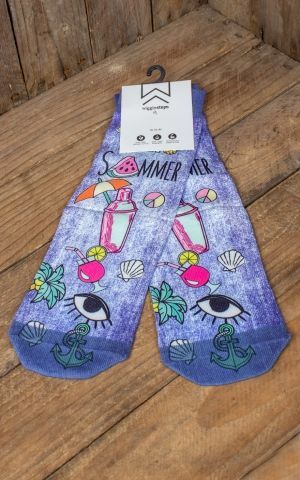 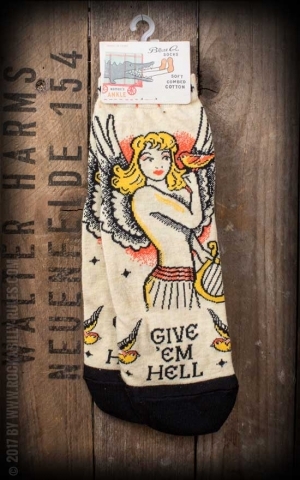 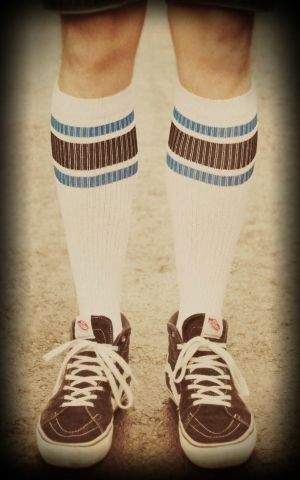 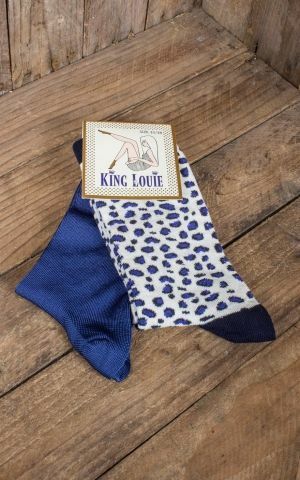 These socks are very popular for HotRoddern, Roddern, customizers, Rollergirls and Derby fans. 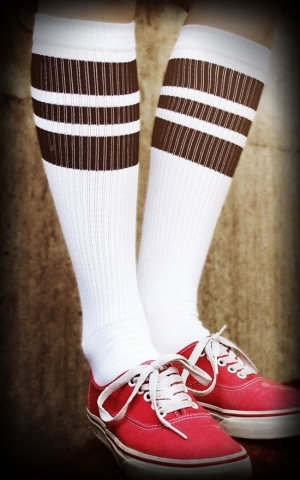 Available in many colors and shapes- you'll find your favorite model!